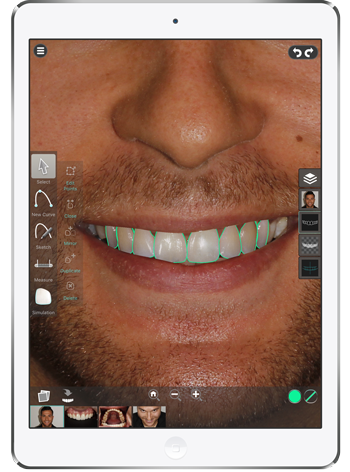 Smile Designer Pro offers an efficient and intuitive experience. Our mantra is that easy things should be easy, and complicated things should be possible. 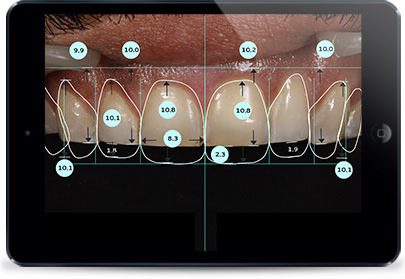 Create a 2 minute simulation or a comprehensive plan linked to CAD/CAM systems. The choice is yours. 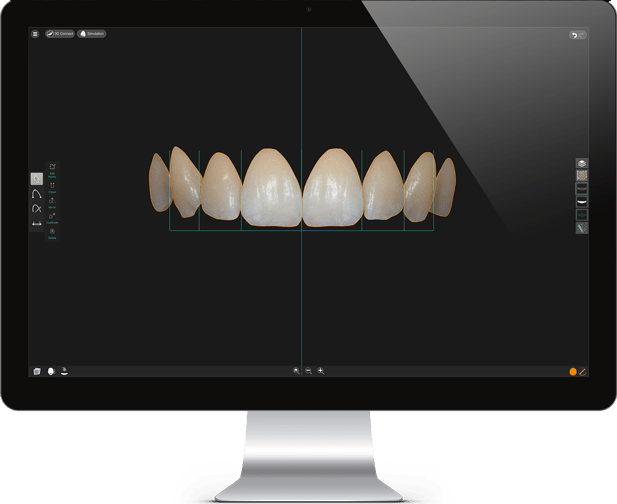 Dental before & after imaging is nothing new, but our approach gives you a generated simulation which is derived from the actual treatment plan. 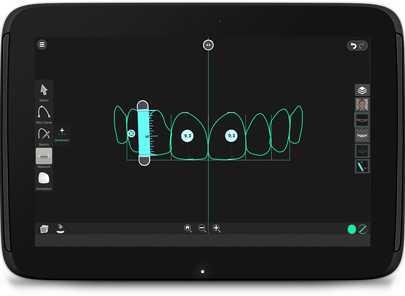 SDP continues to evolve with new features added regularly to expand what you can do with the tool, and also make it easier to use over time. We actively support our users and listen to feedback from the community. Not yet on a Premium subscription? 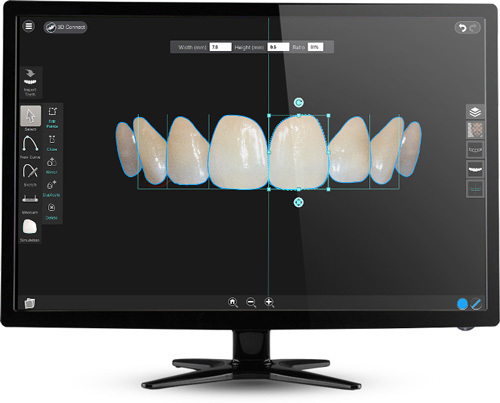 Sign up today to access before & after simulation and much more!